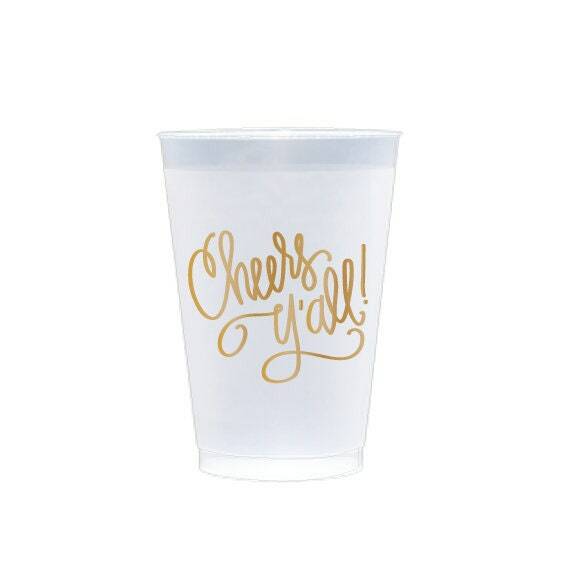 Shatterproof plastic cups perfect for celebrating that cute little one! so cute, can't wait to use these at our Southern inspired bachelorette in Charleston. Great quality, quick shipping. Received right on time - great product!